Clark Atlanta University (CAU) is a comprehensive, private, urban, co-educational university with a predominantly African-American heritage. It is home to the Center for Cancer Research and Therapeutic Development (CCRTD), which employs research, training, and outreach focused on reducing the burden of prostate cancer disparities. Health disparities like these disproportionately affect the African American population, and better information is urgently needed. The number of cancer survivors in the United States has increased. 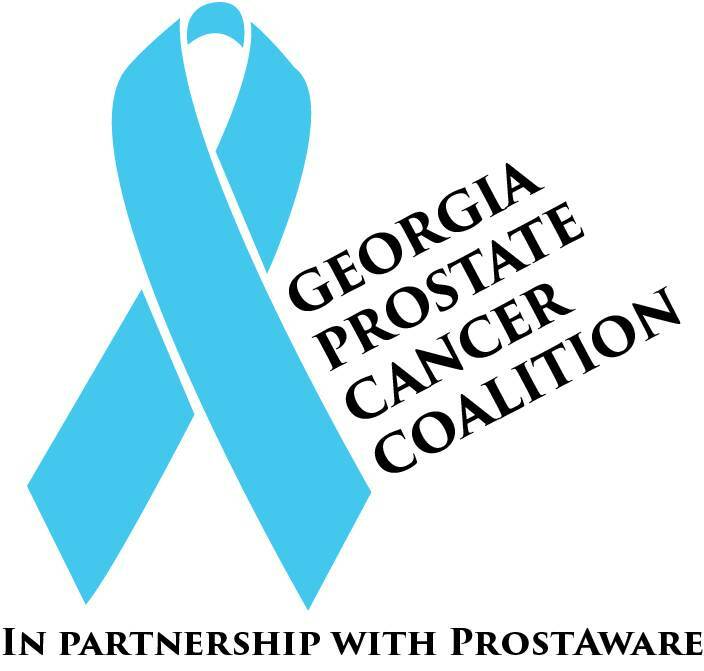 The majority (93 percent) of prostate cancers are discovered in the local or regional stages, which have a five-year relative survival rate approaching 100%. An estimated 220,800 new cases will occur in the U.S. during 2015. Prostate cancer, specifically in African-American men, is understudied—yet the incidence and survival rates are increasing. For reasons that remain unclear, incidence rates are 60 percent higher in African Americans than in Caucasian men. CCRTD has created The Prostate Cancer Registry, a unique effort to capture the African-American survivor’s epidemiological profile, clinical disease information, and data regarding their experiences throughout the prostate cancer continuum. It is our hope that this information will help provide answers, which will in turn improve the experience for future survivors. The Registry aims to identify strategies that will ensure quality services throughout the course of prostate cancer survivorship by: a) Providing a better understanding of how a pilot survey could be adapted to create an effective registry of African-American men affected by prostate cancer; b) Fueling greater understanding of the social and emotional needs of minority prostate cancer survivors; c) Leveraging findings and positively affecting prostate cancer care by developing resources to help improve long-term quality care. The vision of the Registry is to provide prostate cancer survivors a unified voice to advance the understanding and challenges that universally affect survivors. Our hope is that, through new research, individuals affected by prostate cancer can become more informed and active in making decisions. We hope to play a part in forming a supportive community that may possibly lead to improved quality of life and enhanced possibilities in survivorship. Finally, we hope the findings from the Registry will provide support, empowering survivors as they transition from active treatment to post-treatment. 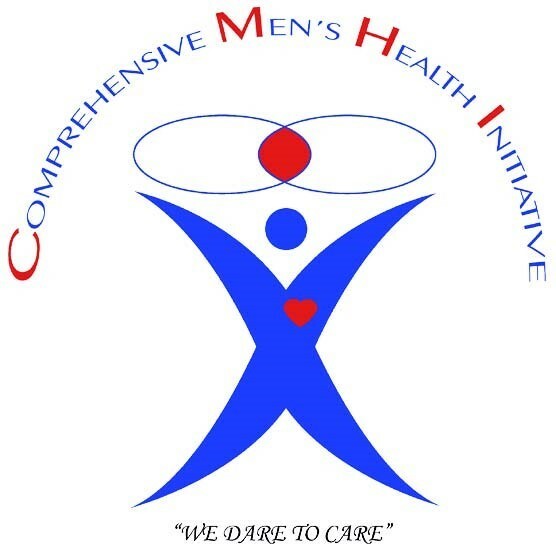 Funding for The Prostate Cancer Registry is supported by the National Institute on Minority Health and Health Disparities (NIMHD) of the National Institutes of Health (NIH). Award Number U54MD008621-01, sub-award with Hampton University.